Scouts Australia launches its first two e-Books! 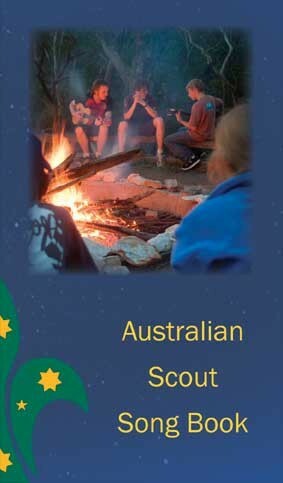 Scouts Australia has launched its first two e-Books, now available on iTunes, Amazon and Kobo! 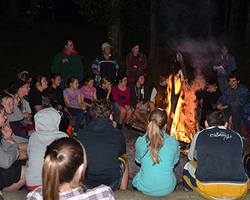 The Australian Scout Song Book, which is available on iTunes and Kobo, contains hundreds of favourite campfire songs, as well as skits and yells, prayers and opening and closing songs. Imagine being able to read the words straight from your phone or iPad sitting round the campfire! 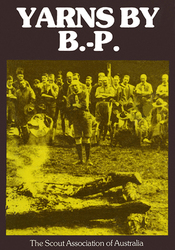 available on iTunes, Amazon and Kobo, is a collection of Baden-Powell’s anecdotes and adventures during his travels to Australia, New Zealand and the Pacific, including the 1935 Australian Jamboree. Amusingly written, he blends the excitement of each incident with his ideas for improving one’s life. Read the insights of this remarkable man, who founded Scouting, the largest and most successful youth movement in the world which has given so much, to so many young people. Both books are $9.99. Just log-on to iTunes, Amazon or Kobo and type in the book name. All proceeds support Scouting in Australia, and please write a review to help us move up the charts!